There are times in life when it makes sense to economize. Then there are those rare and precious occasions when going all out makes the most sense. 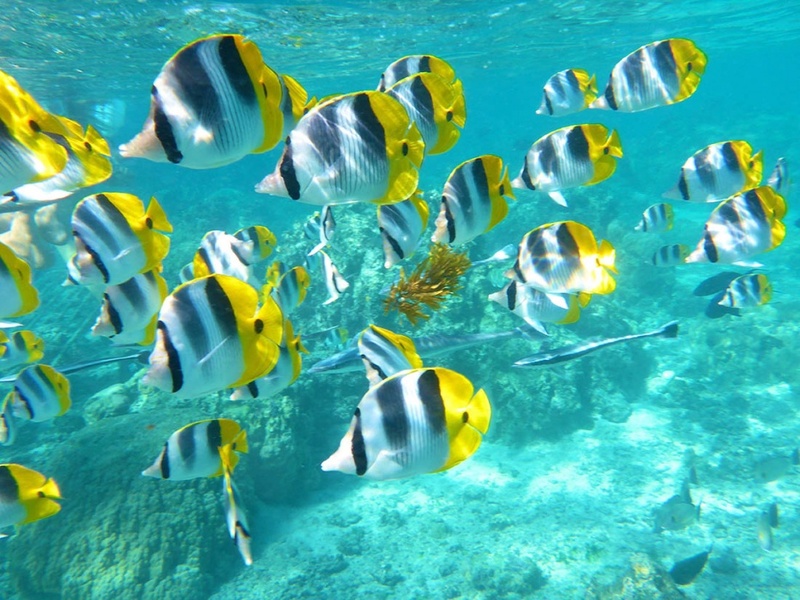 For most people, that time rolls around when they have the opportunity to visit the Hawaiian Islands. That’s because Hawaii is unlike anywhere else. While California, New York, and Florida certainly have their charms, nothing can match the sheer beauty and enjoyment offered by the nation’s 50th state. Why else would so many people scrimp and save for years to afford a trip to this jewel of the Pacific? So, when your chance to experience Hawaii comes around, don’t make the mistake of only visiting the main island. 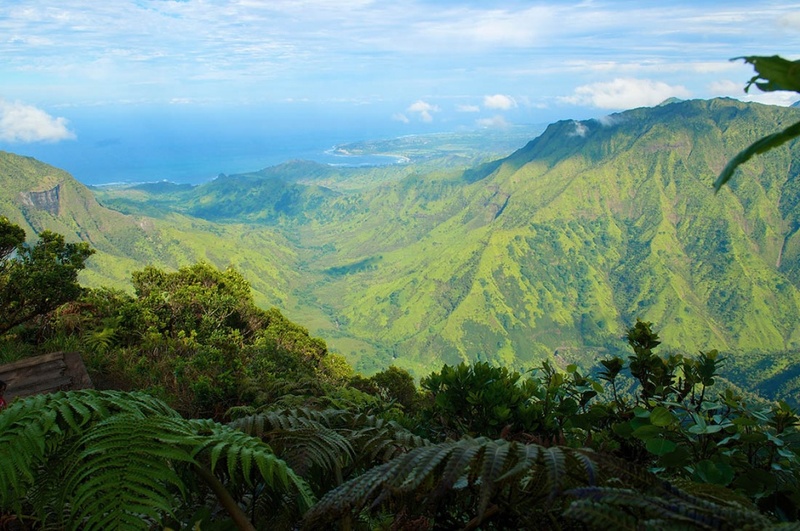 Spend some time enjoying the other destinations, especially the most beautiful and unspoiled of them all: Kauai. Here are some handy tips for making your trip to the Garden Isle an unbridled delight. Three commercial carriers offer travel from the big Island to Kauai’s Lihue airport: Hawaiian Airlines, Island Air, and Mokulele Airlines. Check rates ahead of time to get the best possible fare. As is usually the case when purchasing airline tickets, booking passage well before your trip can help you to get the best possible rates. 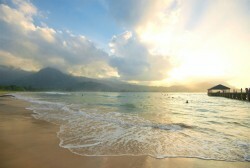 You can also find a few private companies that will fly you to Kauai from the Big Island. Look online for more information about these opportunities, as terms can change frequently. Expect to be in the air for between 15 and 45 minutes, with half an hour being the usual travel time. Sometimes you’ll find antiquated information on the Internet about an inter-Island ferry service. However, there are no longer any ferries operating between the Big Island and Kauai. This is likely to remain the case for the foreseeable future due to environmental concerns. So plan on traveling by plane to and from the Lihue airport. Most visitors prefer this method, as the arduous ferry journey took its toll on both passengers and motor vehicles alike. So settle back and enjoy a quick flight instead. You’ll thank yourself later. One money-saving tip is to fly into Kauai for the beginning of your vacation and out of the Big Island on your way home. By doing so, you can purchase one-way rather than round-trip tickets, sparing you need less expense. 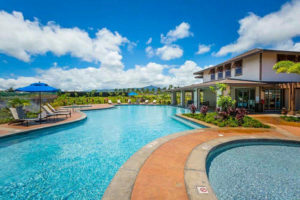 For, while you shouldn’t be afraid to splurge on your Hawaiian trip, there’s no sense in throwing your hard-earned cash away. 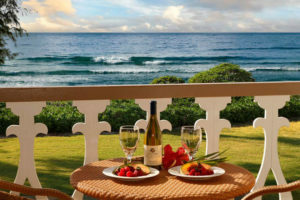 Why Choose Kauai For Your Vacation? We recommend making Kauai your home base during your trip if you’re traveling to Hawaii primarily for outdoor adventure and scenic beauty. As the oldest and most majestic of the islands, it has the most to offer in those departments, while still providing plenty of shopping, dining, and other activities. Don’t let inaccurate stories on the Internet prevent you from visiting multiple locations during your trip to Hawaii. Nowadays getting from one island to the next is quicker and easier than ever before. 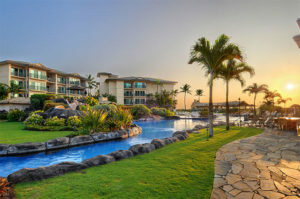 So opt for the full Hawaiian experience during your getaway. You deserve no less than the best. 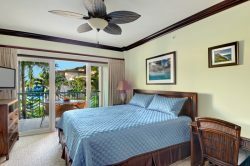 One of the things that will make your trip to Kauai all the more special is having the right lodgings. Why risk your enjoyment and well-being on a generic hotel room run by strangers when you can be a valued guest in one of our private vacation condos instead? Browse the selection here on our site and make your reservations today. When is the Cheapest Time to Travel to Kauai?